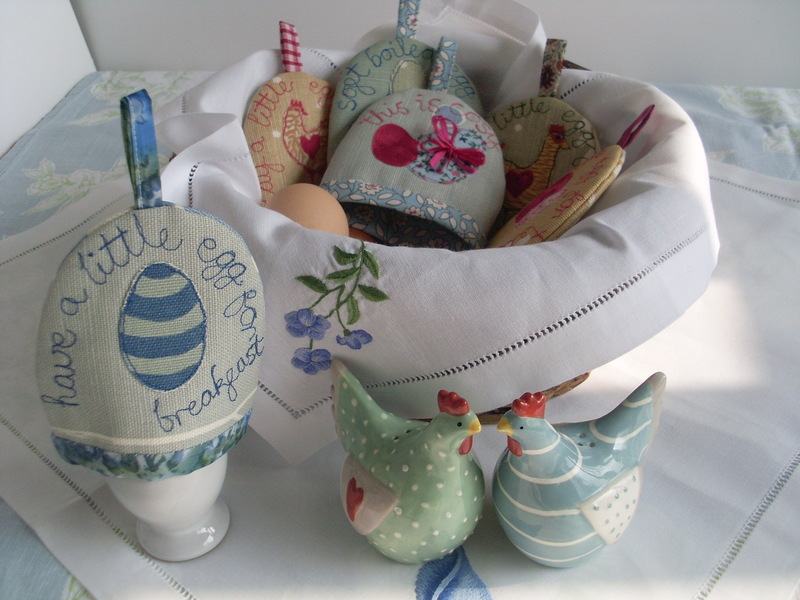 I know I’ve featured egg cosies previously, but they really are cute and with Easter coming up I thought the new designs deserved a look. 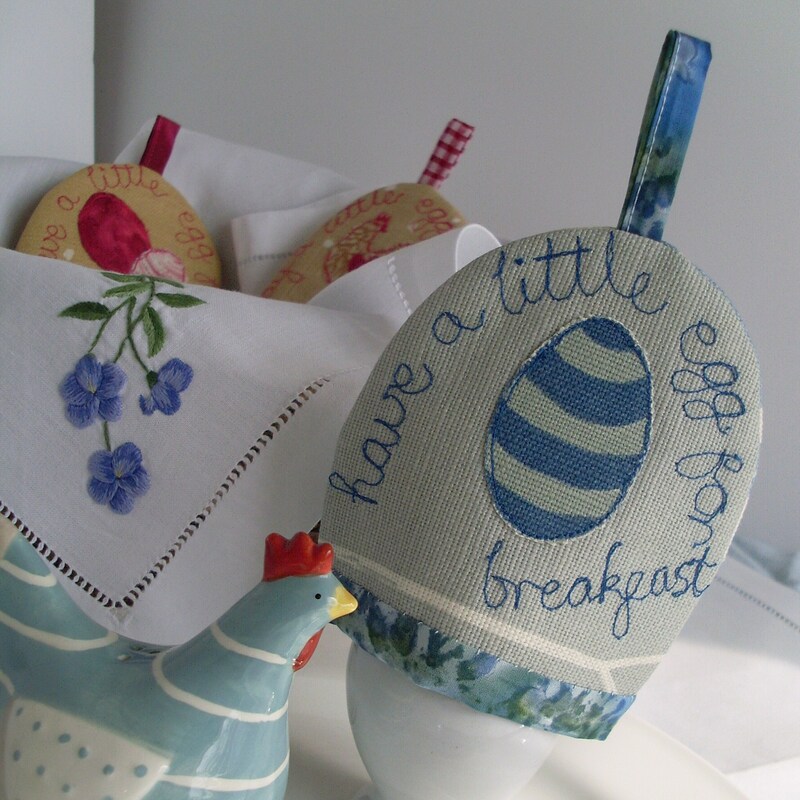 They would make a great gift for Easter that will last the whole year through and will put a smile on your face in the morning! 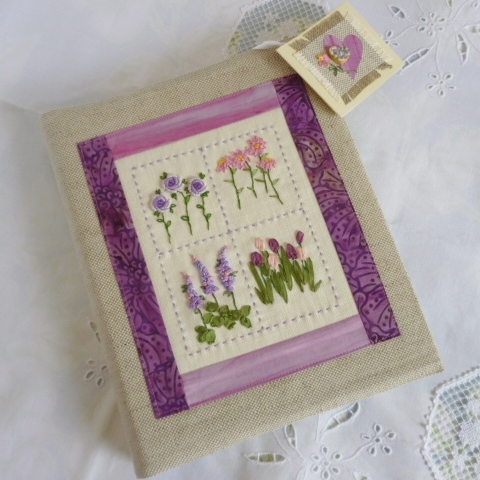 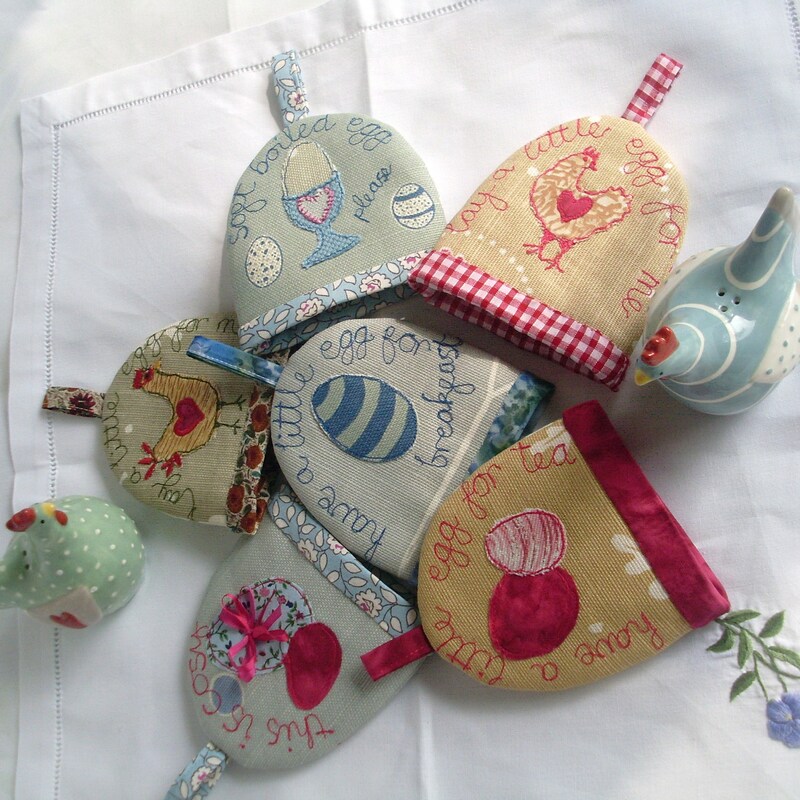 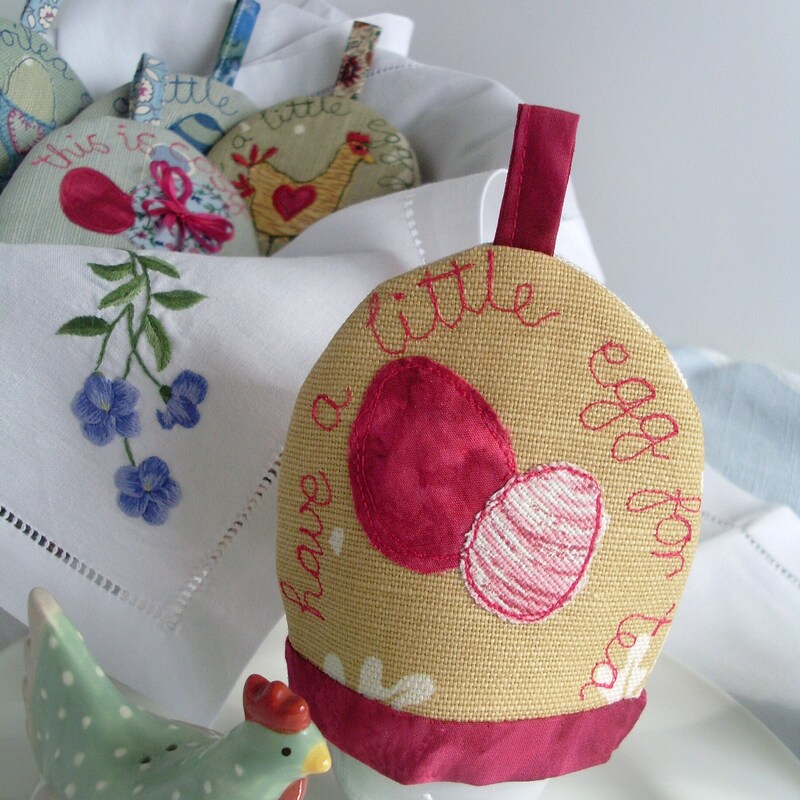 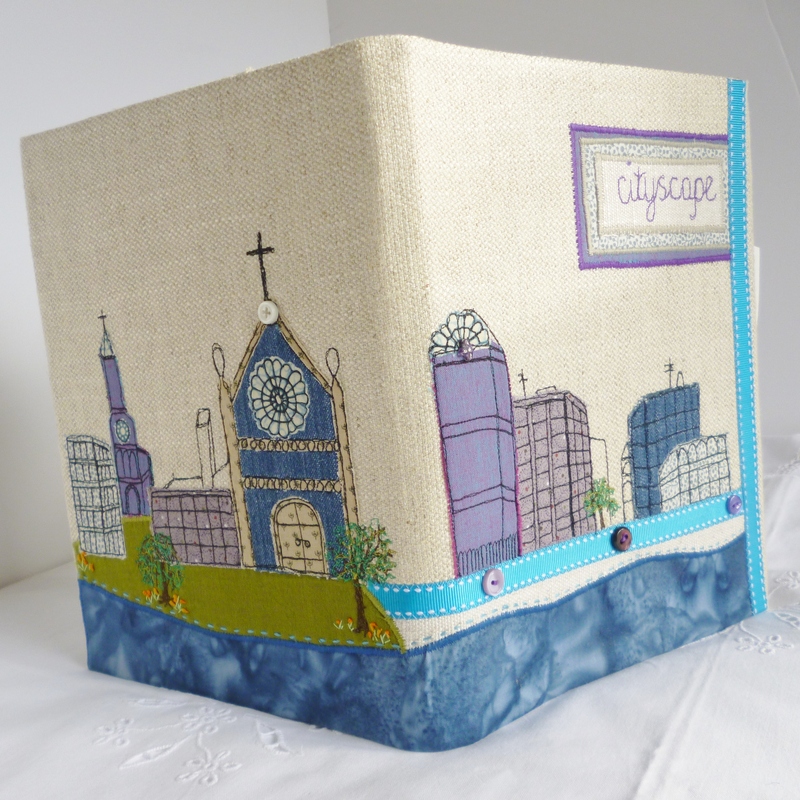 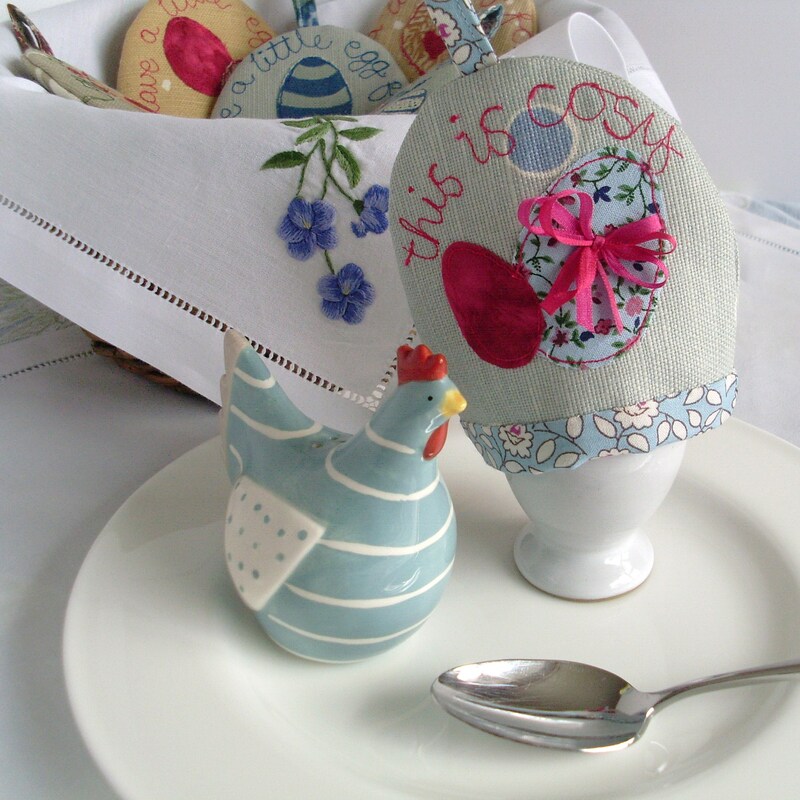 They all have carefully machine embroidered messages on the front and back as well as a picture, are made from a linen/cotton mix, are lined, with wadding between to keep your egg cosy! 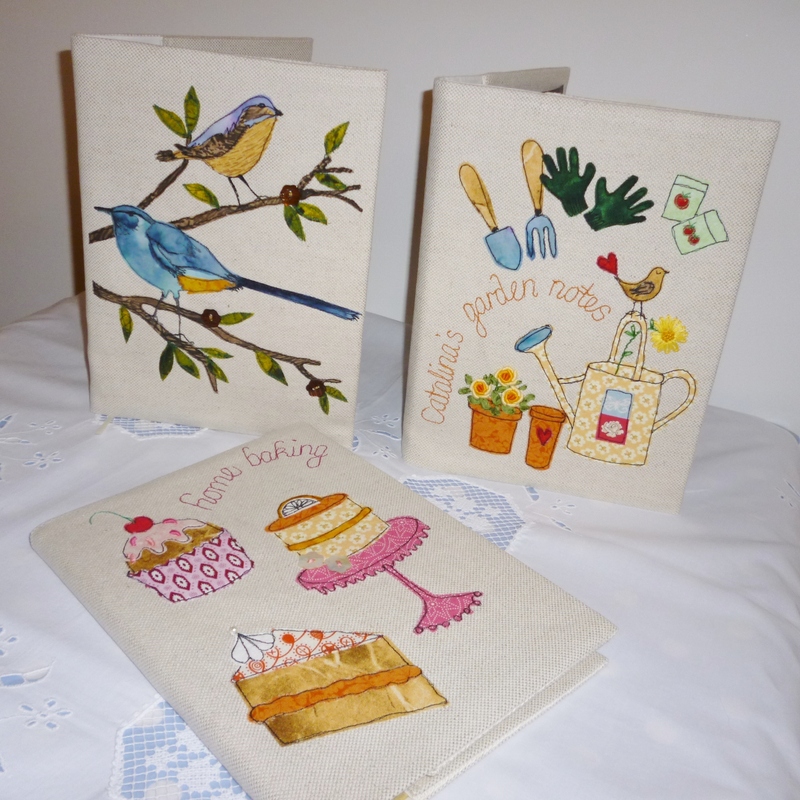 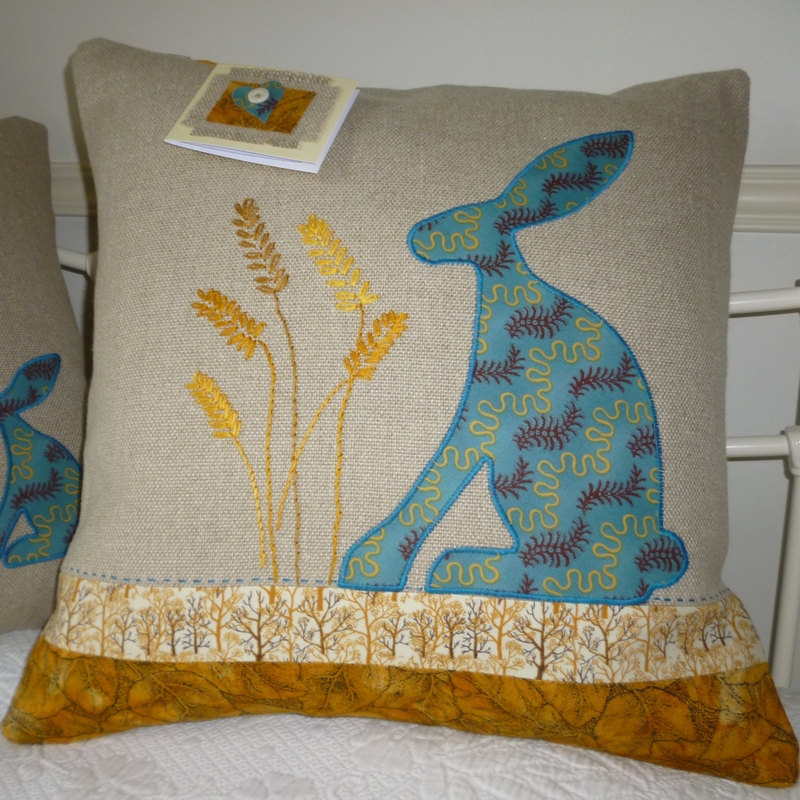 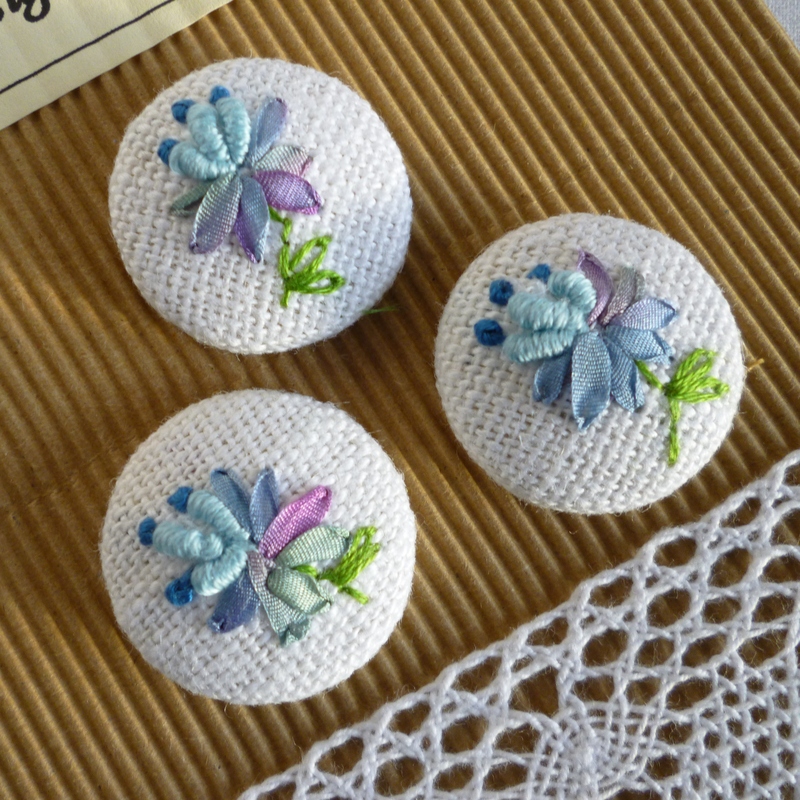 They were very fiddly to make but I really am pleased with the results and hope that you like them too!